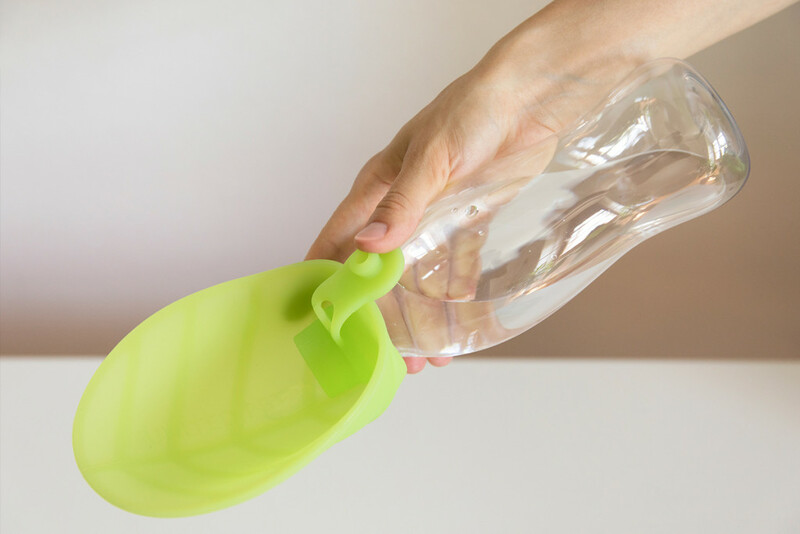 Leaf is a nature – inspired portable & reversible water dispenser designed to keep your pet supplied with fresh water while on-the-go. 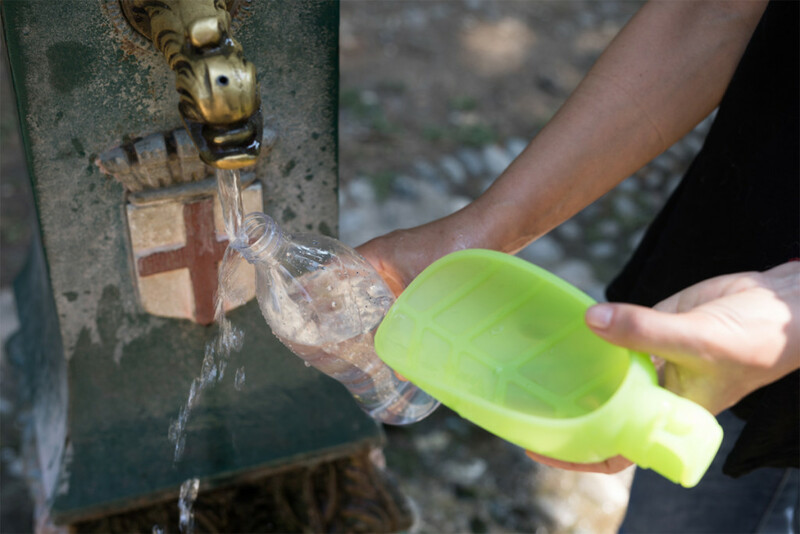 Its one-piece molded organic shape and flexible material makes this water dispenser comfortable to use, slim and lightweight. 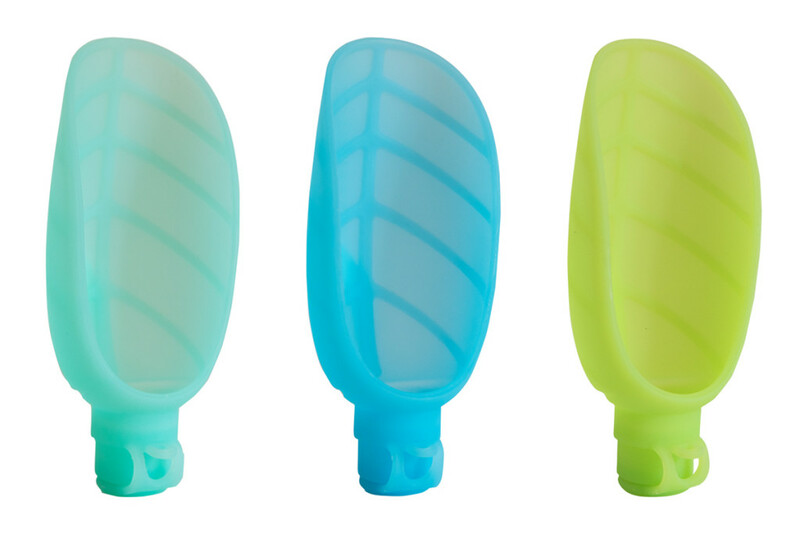 The Leaf is made of non-toxic silicon and fits standard neck pet bottles. 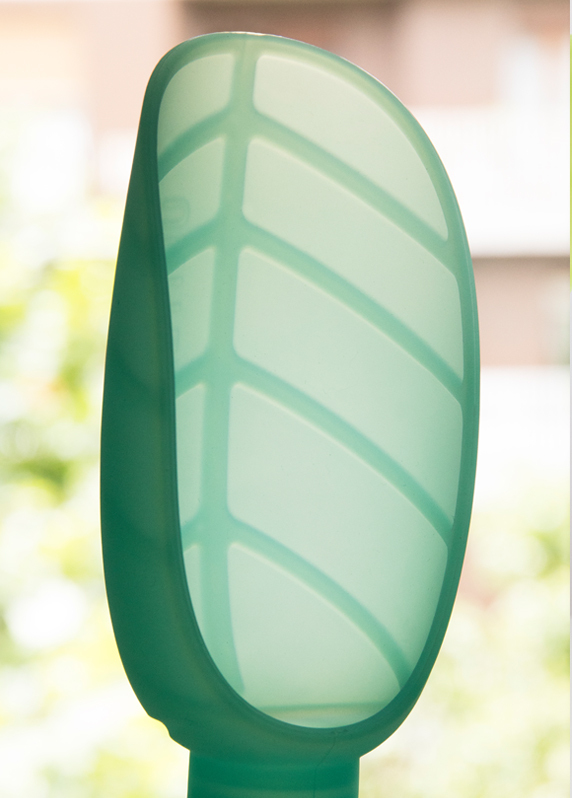 Leaf veins structure reinforces the product making it both strong and flexible. 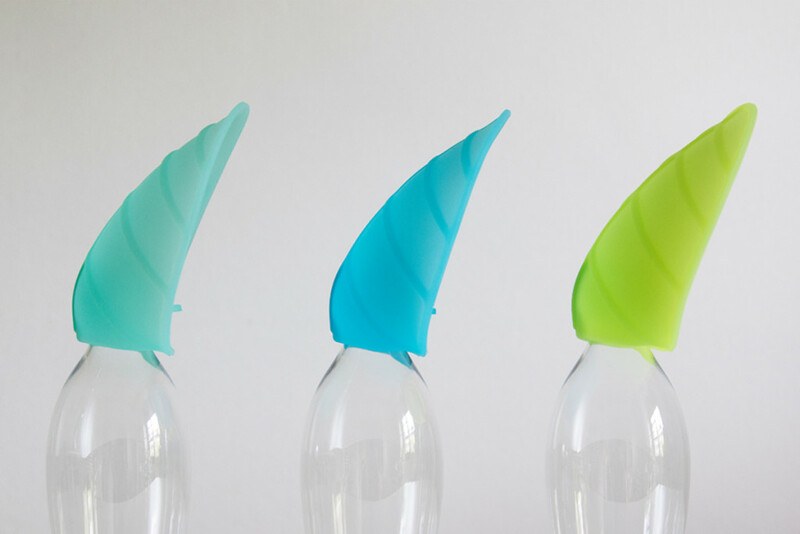 The Leaf is extremely easy to use: you should just clip it on top of a bottle and fold it to create a bowl for your pet. 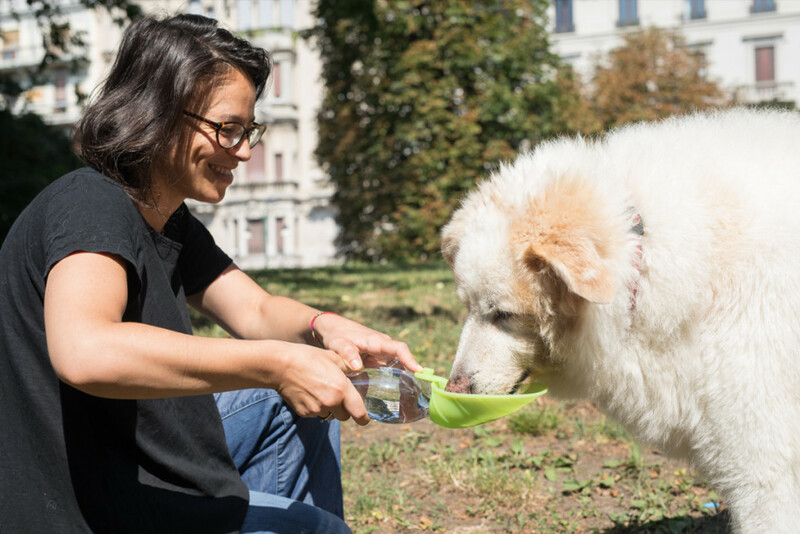 The water is squeezed out through a membrane, which allows you to give as much water as your pet needs to quench its thirst. 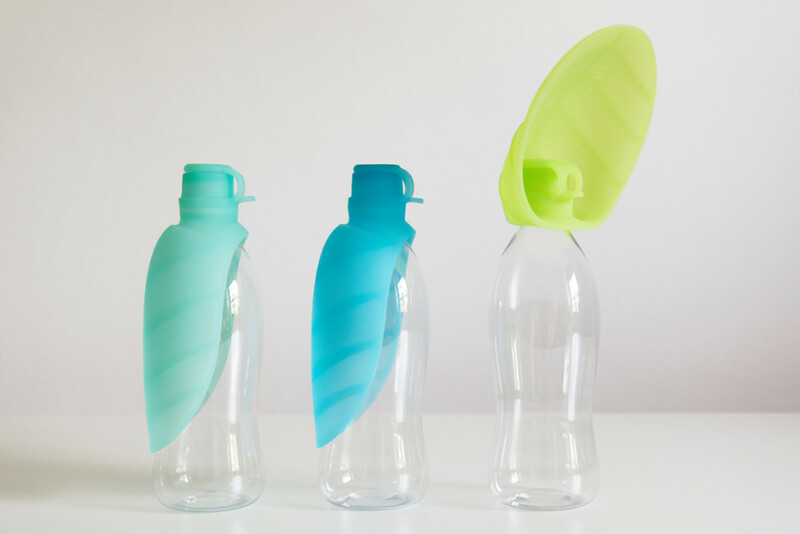 After, the Leaf gets closed with an integrated hermetic top and reversed back to enfold a bottle. 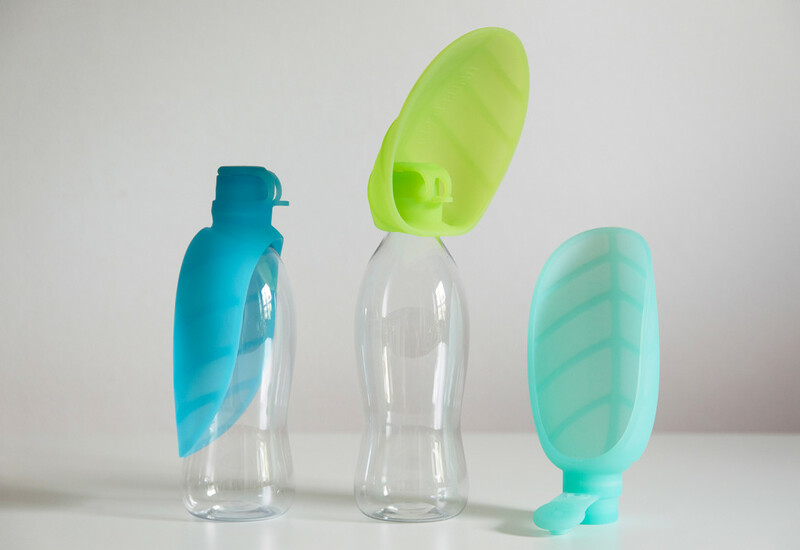 The Leaf water dispenser is produced by United Pets – an Italian brand specialized in pet accessories.